Pierate - Pie Reviews: A million thank yous to pie fans of the World! At times like this, when you sit back and actually reflect on the pie-oneering work that we have done, as writers of the world's leading pie review blog, it can sometimes blow you away! Never in a million years would we have thought back in November 2009, when www.pierate.co.uk turned from a "funny idea" into a registered domain, that today we would be celebrating 1,000,000 page views! I'll pause there and say it again - ONE MILLION page views... to a website that pretty much only talks about pies!!! 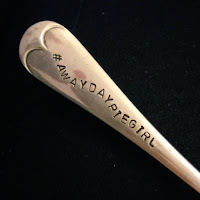 Katie’s football pie blog #AwayDayPieGirl has traced the pies and lows of the National League North as she follows her team Telford United (a team we admittedly still need to get in our Pieremiership Table!) 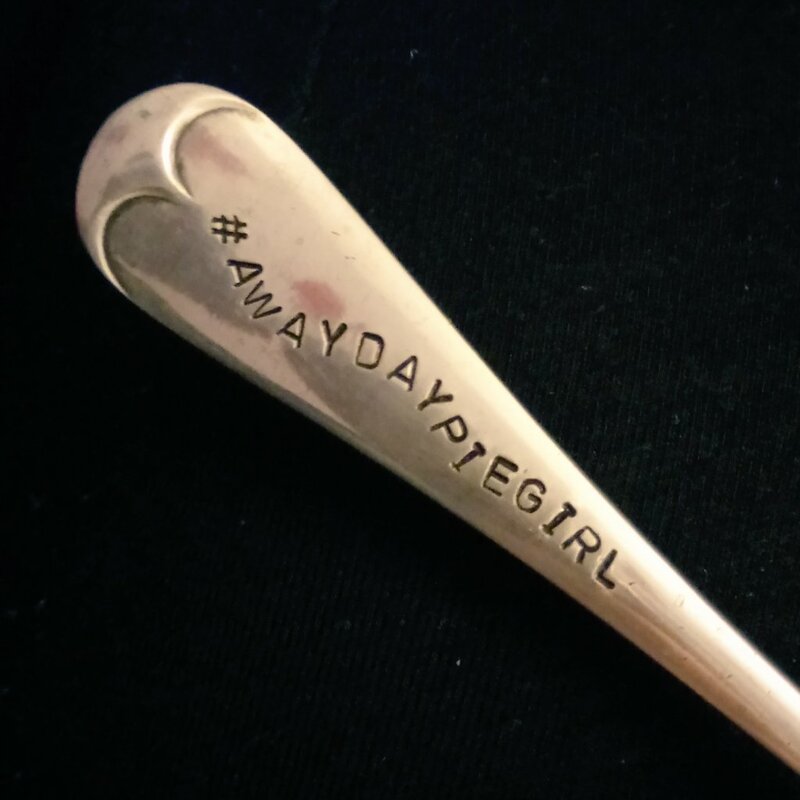 And get this, she even has her own branded pie fork!!! 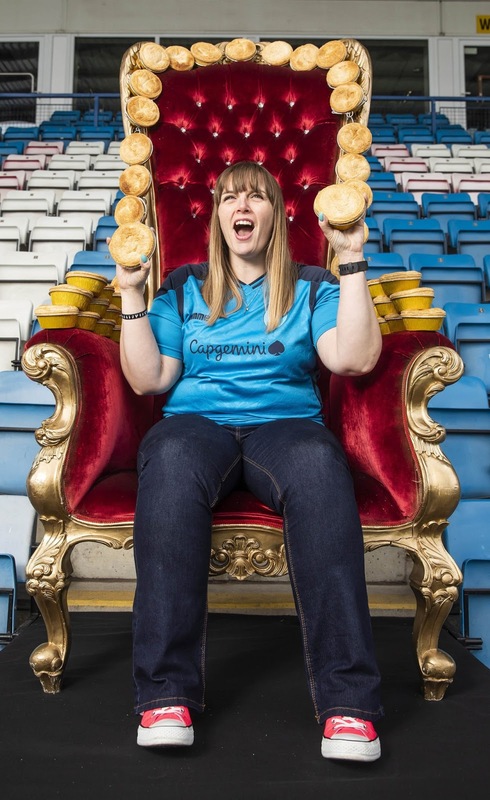 But her recent crowning moment was when she was crowned by Pukka Pies (who were celebrating their birthday) with the title Queen of Pies, after winning a social media vote for most passionate pie fan! It’s been great getting to know her, seeing her great voluntary work both with the football club she supports and beyond, and we look forward to seeing her again at the British Pie Awards this March, where we will officially bestow on her a new accolade – that of being an Honorary Pierateer! 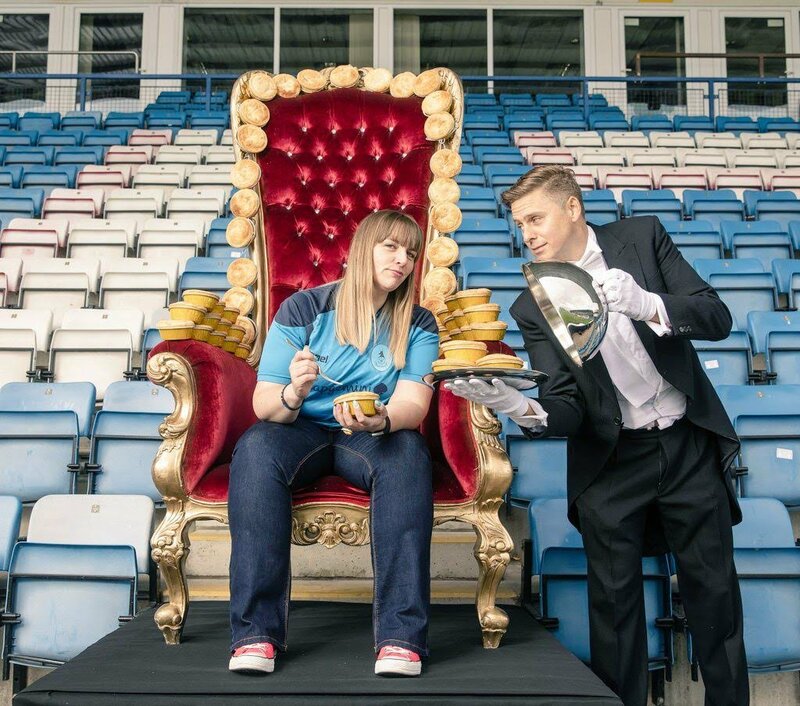 She joins an illustrious list of pie fans and pie makers who really do show their passion for pies and Katie has certainly demonstrated that! Well done Katie!! It seems crazy to think that on the 4th July 2016 we were celebrating another impressive milestone being reached - that of us having had 500,000 pageviews! Less than three years on, we've had twice that number, and are delighted so many pie fans have been able to enjoy and benefit from our pie research! Our slogan has always been "We rate all the pies so you don't have to" and 1,000,000 page views down the line, it appears many of you enjoy our musings aboard the Pierate Ship and on twitter @pierateers! So... here's to the million pie views! So long, and thanks for all the pie views! !